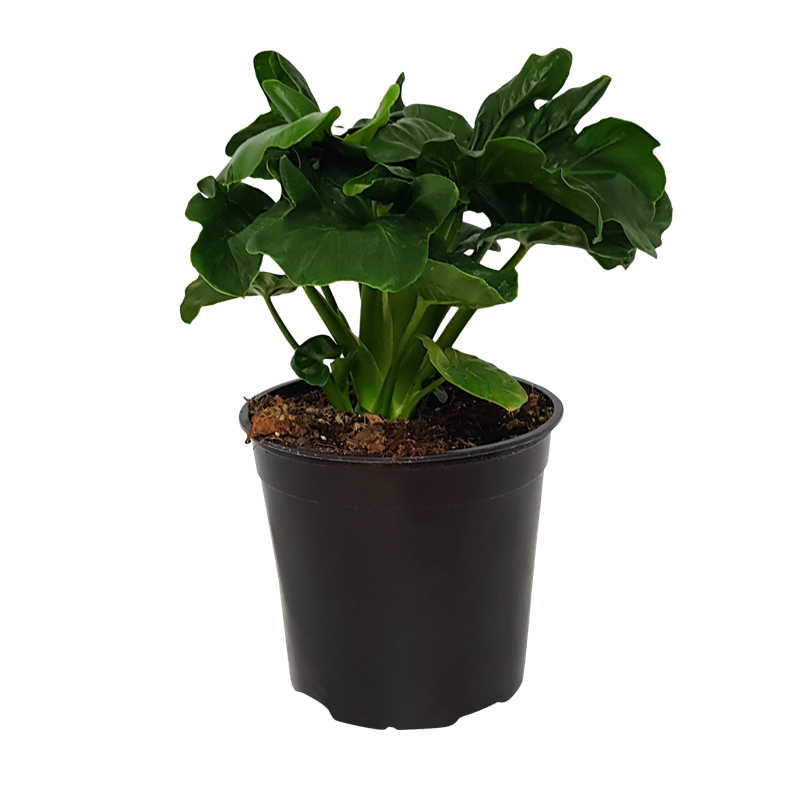 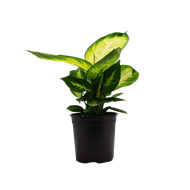 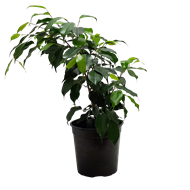 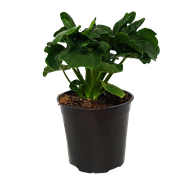 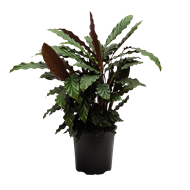 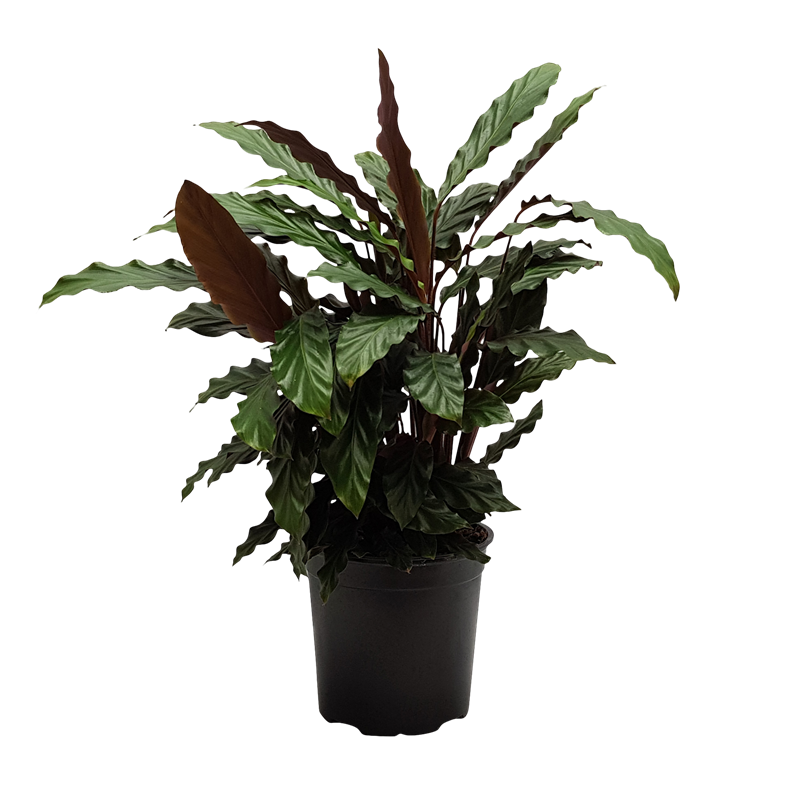 A delightful collection of trendy 170mm potted foliage plants including Syngoniums, Diffenbachia, Pepperomias, Ficus Bengamina, Philodendron and Calatheas. 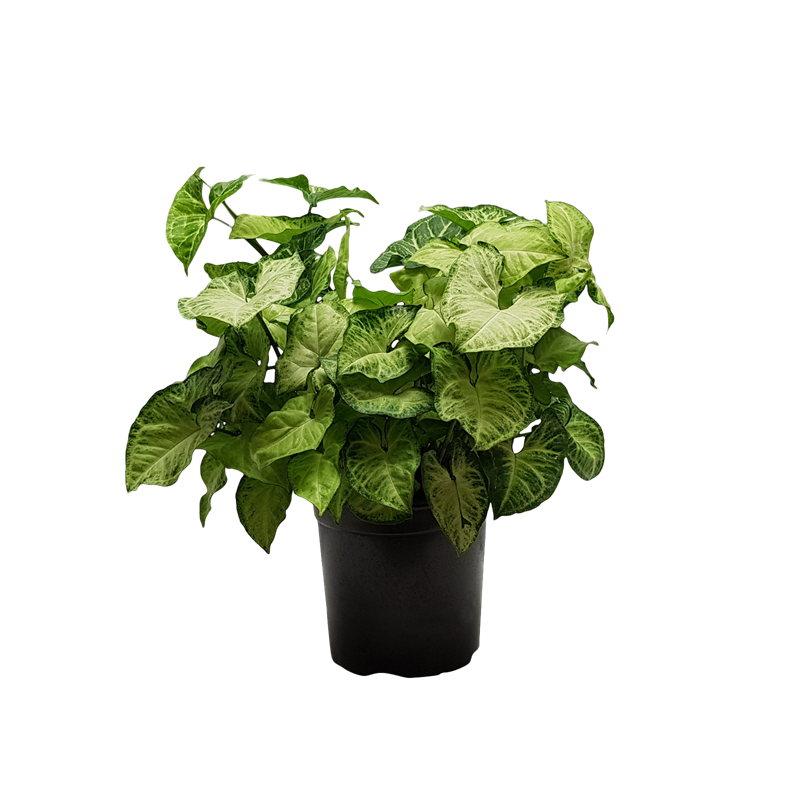 For best results, water plants regularly. 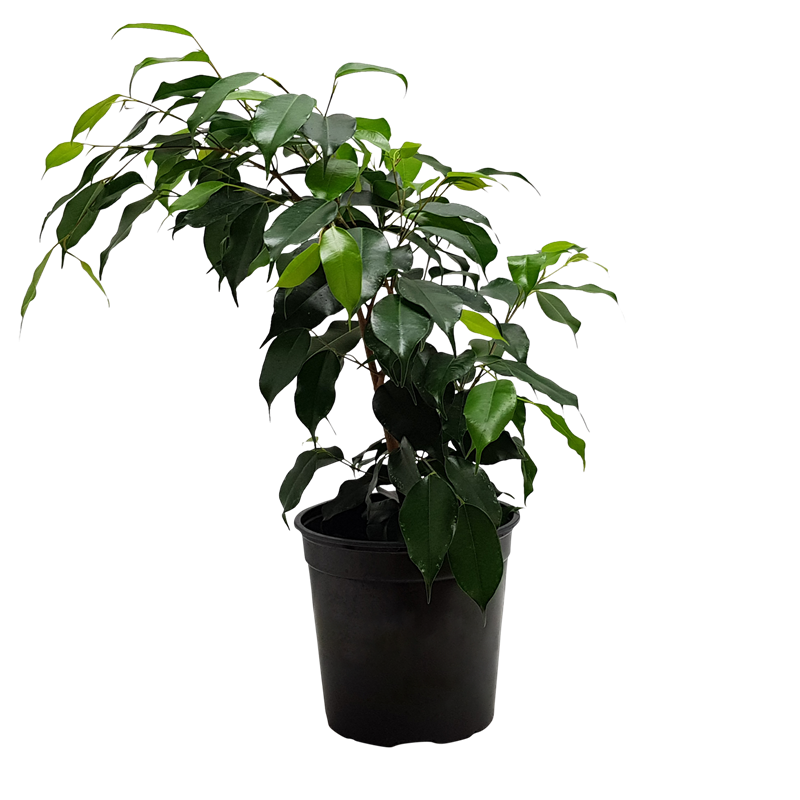 Don't allow plants to sit in water.